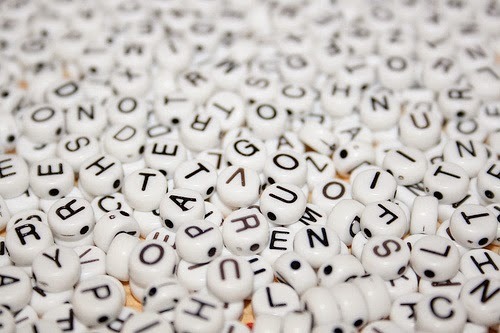 What do I do when I lose words ? I mourn their loss.Or even try to find them. But they elude me.My thoughts remain unsaid. I fill my mind with them. And one fine day,words come back. I speak, make myself clear, not caring if anyone listens.